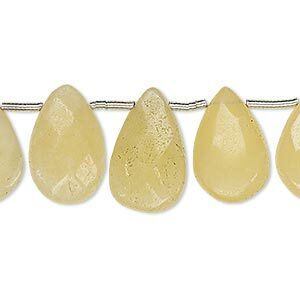 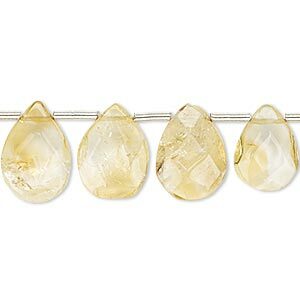 Bead, yellow calcite (waxed), 16x12mm-20x13mm hand-cut top-drilled faceted puffed teardrop, C grade, Mohs hardness 3. 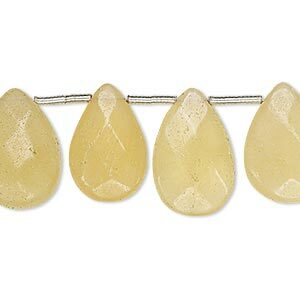 Sold per pkg of 10 beads. 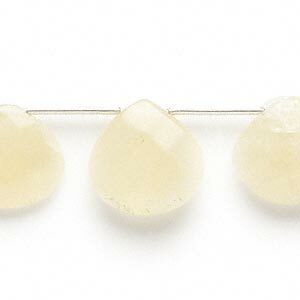 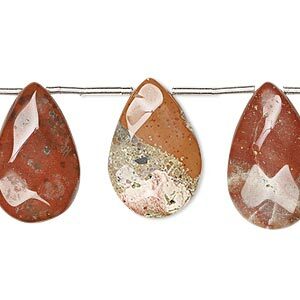 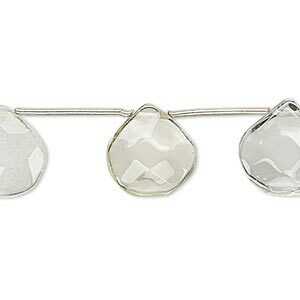 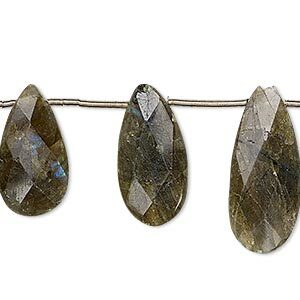 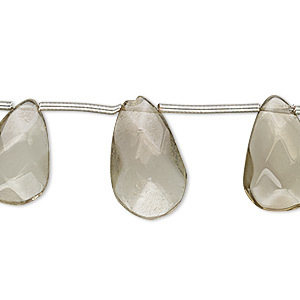 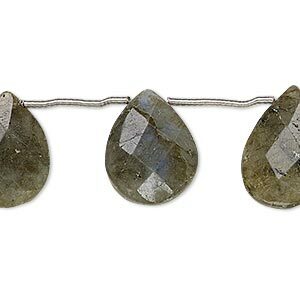 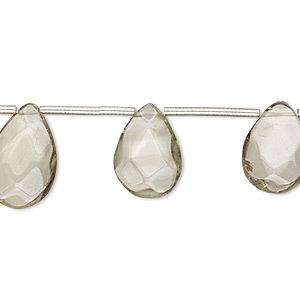 Bead, calcite (waxed), 15x15mm-17x17mm hand-cut top-drilled puffed faceted teardrop, B- grade, Mohs hardness 3. 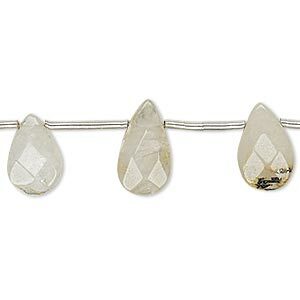 Sold per pkg of 9 beads.